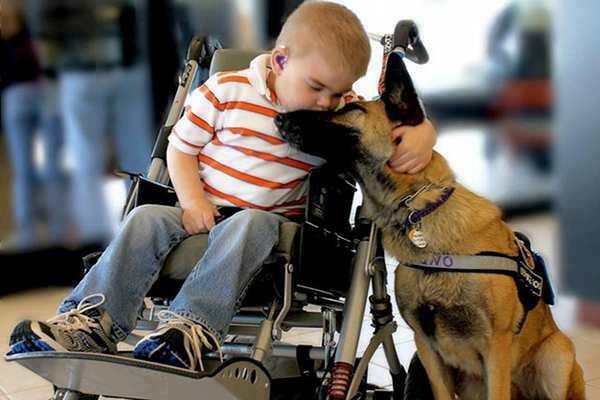 Have you seen this very powerful picture of a child in a wheelchair with a German Shepherd? Do I need to say more? Write your comments below and share if you like it!